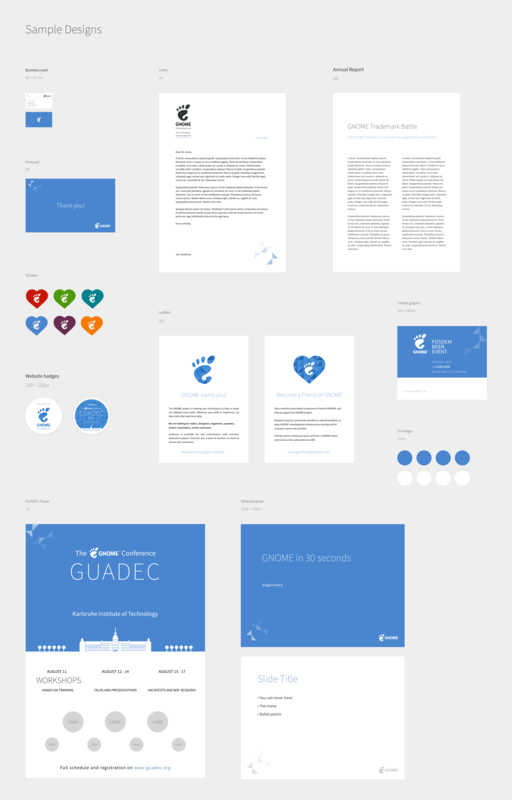 This page holds the guidelines we have created to far to help designers maintain the GNOME brand. This page is a work in progress. More resources for designers can be found on the GNOME marketing repo on GitHub, especially in the GNOME brand section. If you have questions, please join the #engagement and #gnome-design channels on IRC.